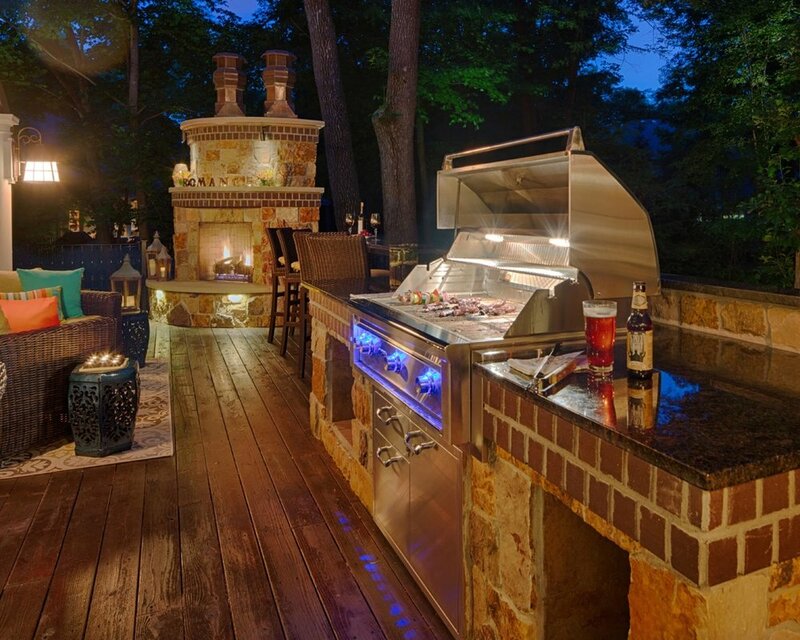 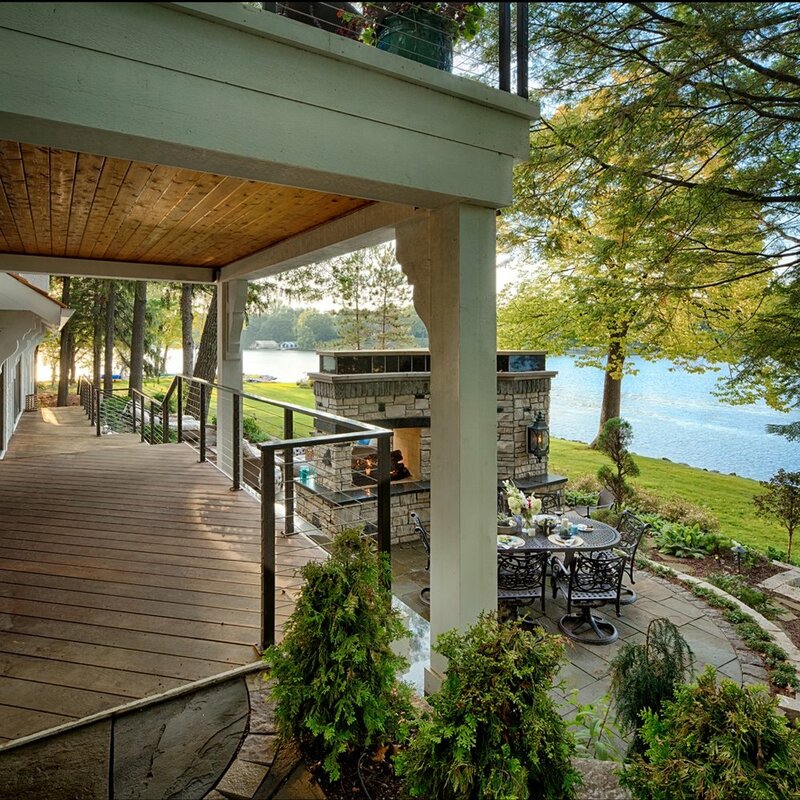 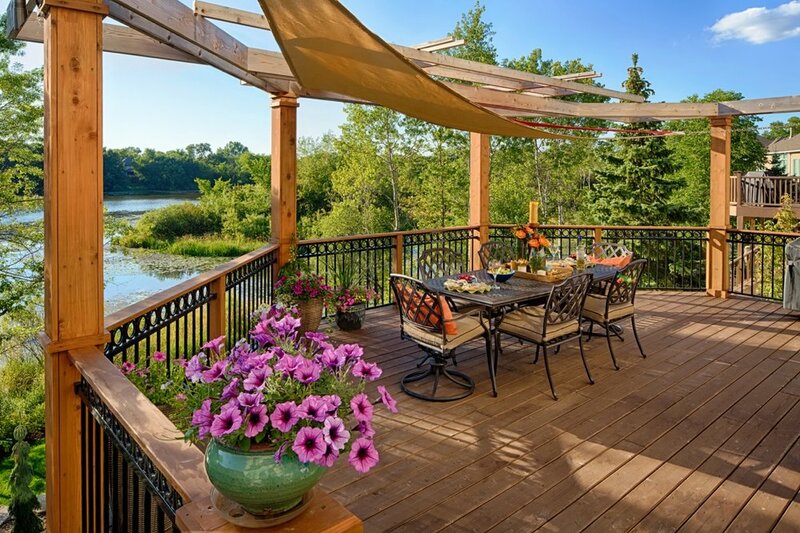 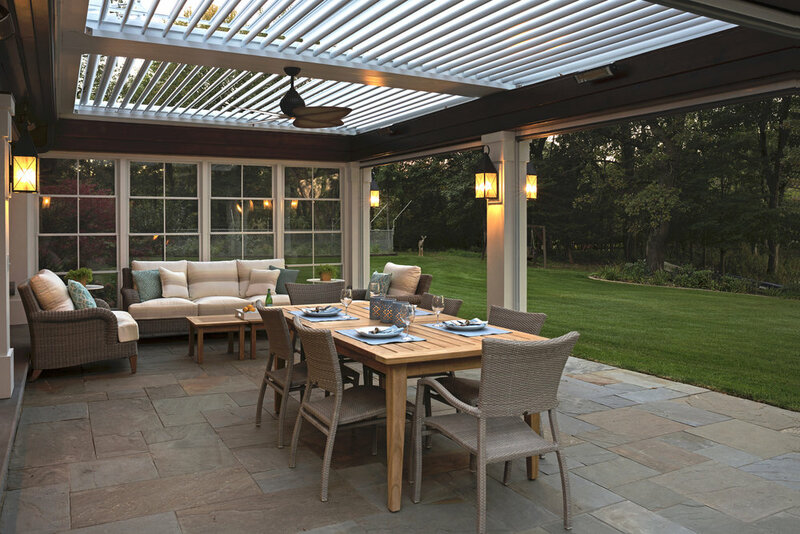 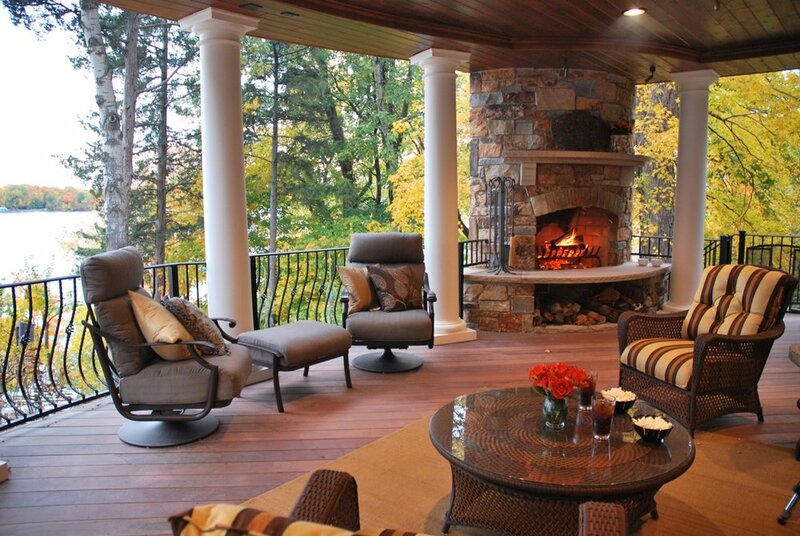 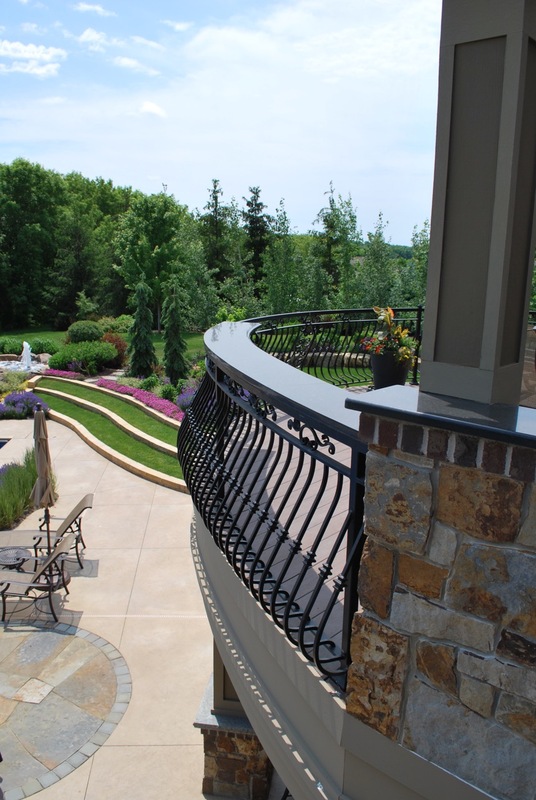 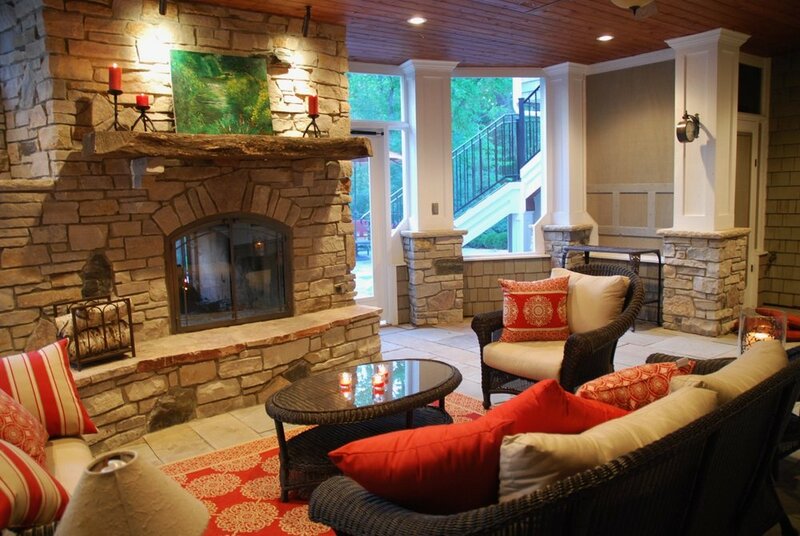 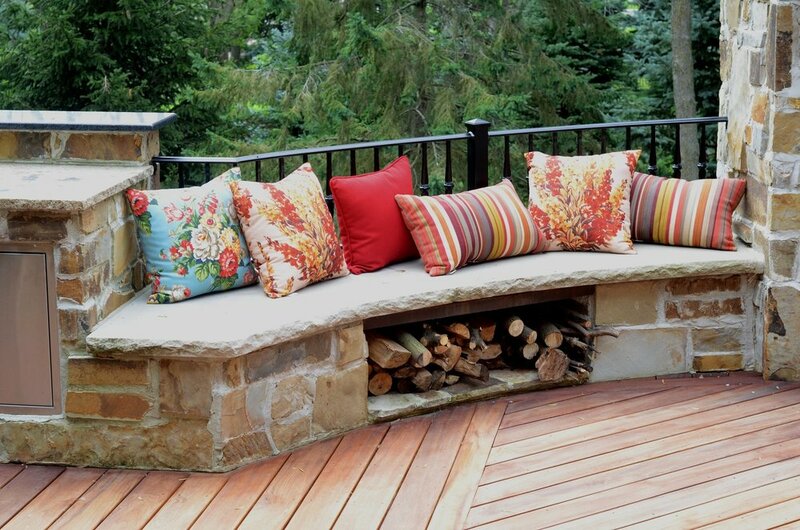 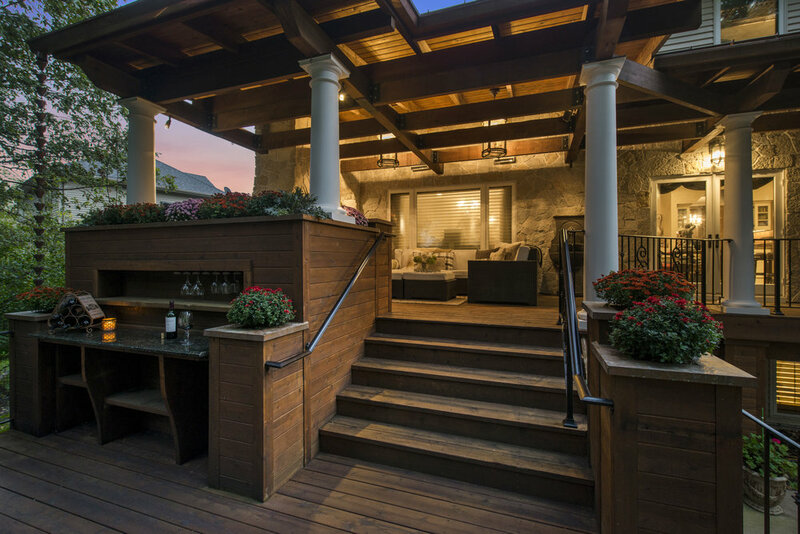 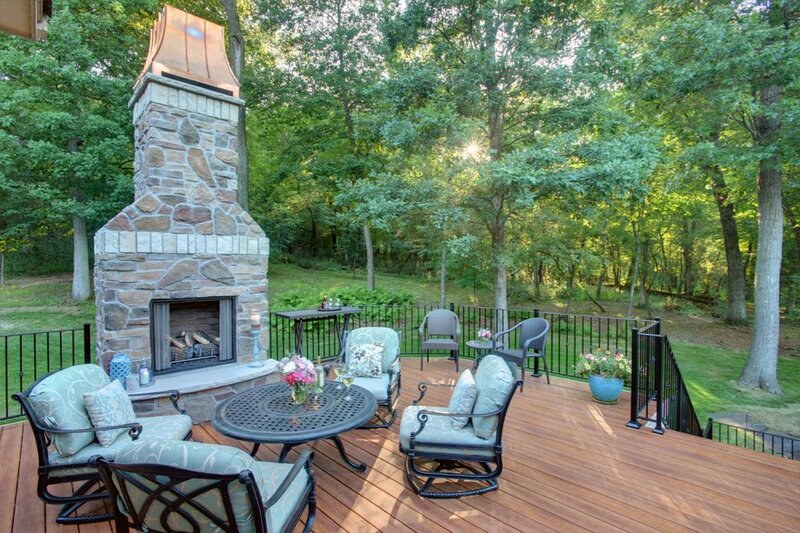 Decks and porches provide a great opportunity to blur the lines between your house and the great outdoors. 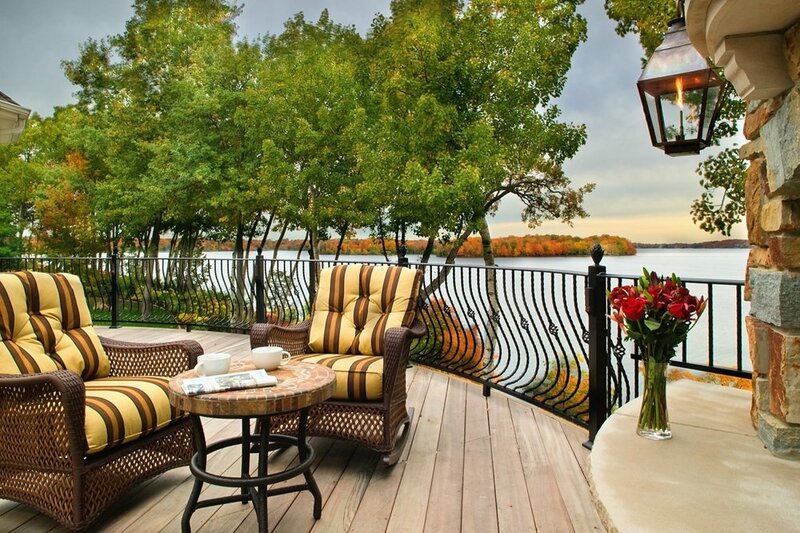 The Minnesotan summer is a fleeting blessing that should be soaked up at every opportunity. 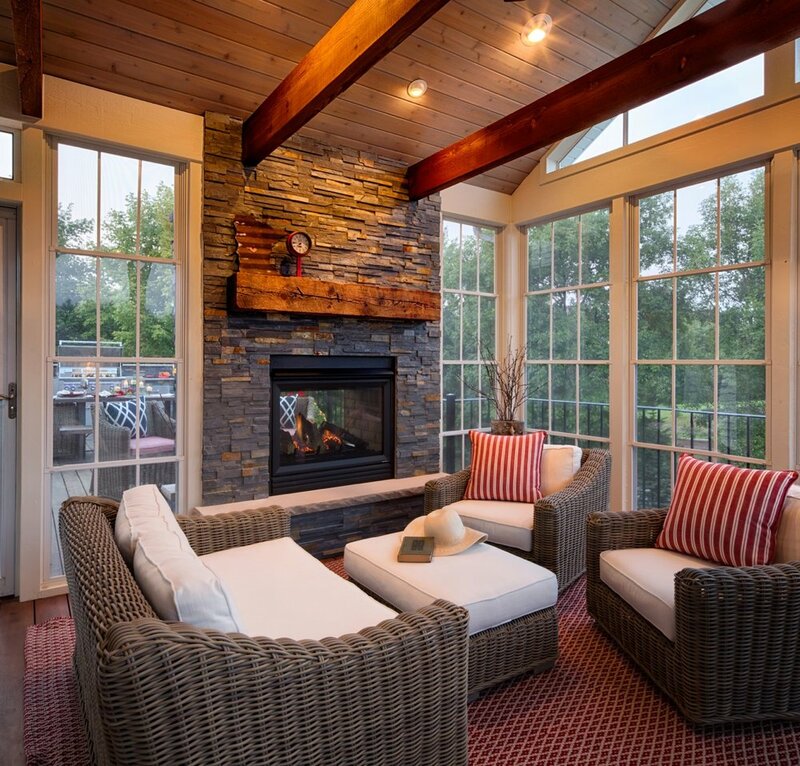 Make the world your favorite new room!